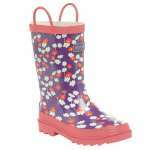 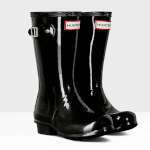 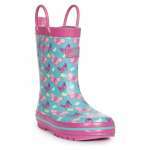 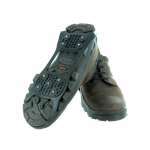 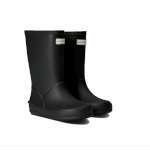 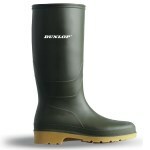 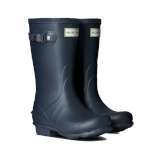 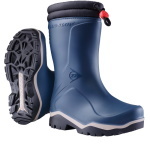 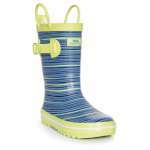 For every little foot we've got the wellies, walking boots, shoes, sandals and snow boots to fit! 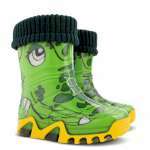 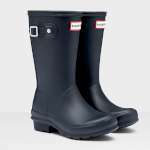 Our kids' wellies are perfect for puddle splashing and wet-weather fun while our kid's walking boots and shoes will make them unstoppable wherever they roam. 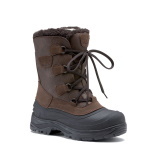 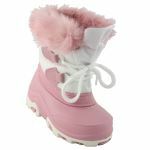 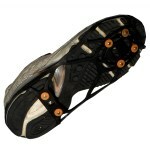 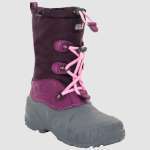 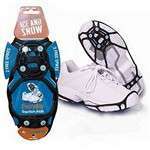 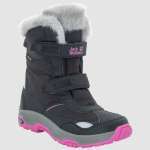 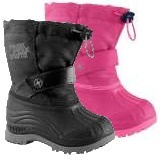 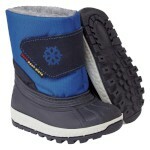 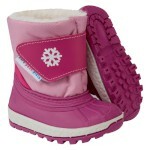 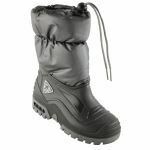 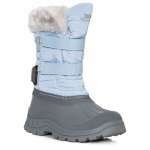 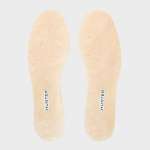 In the winter, snow boots keep tiny toes warm whether they're taking on the school run or a ski resort. 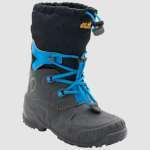 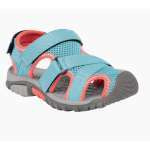 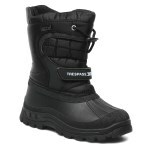 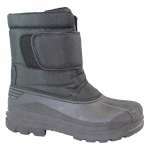 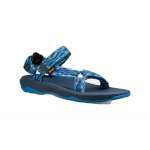 Jack-Wolfskin, Dunlop, Hunter, Manbi, Trespass, Teva, Highlander, Regatta, Strider, Aquarius, Olang, Due North, Toughees.